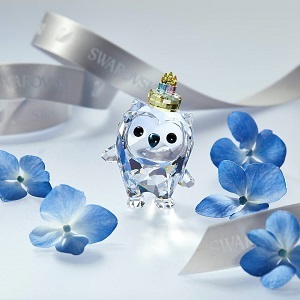 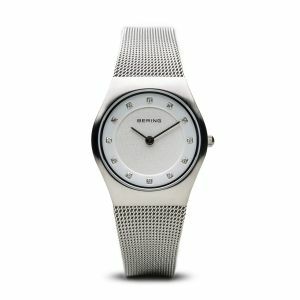 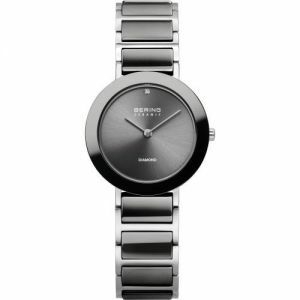 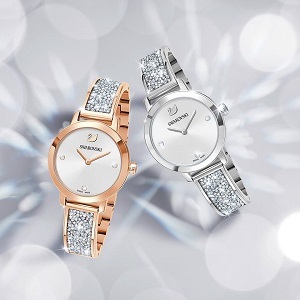 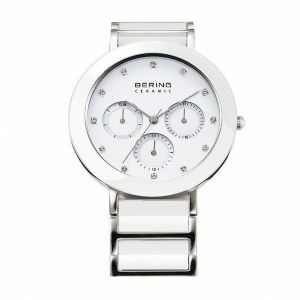 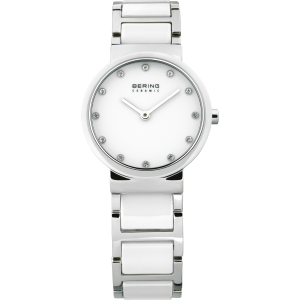 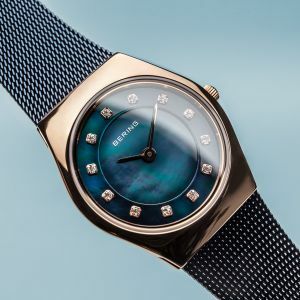 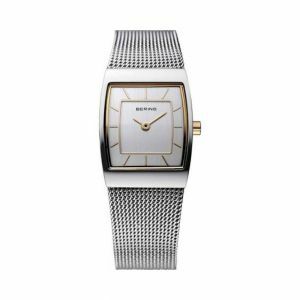 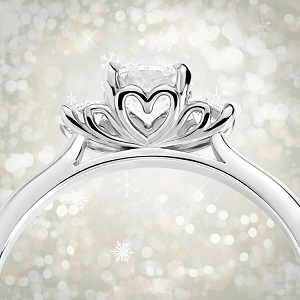 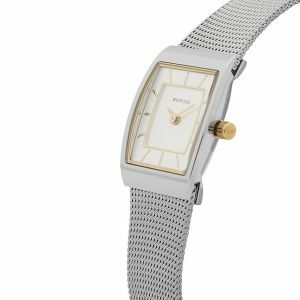 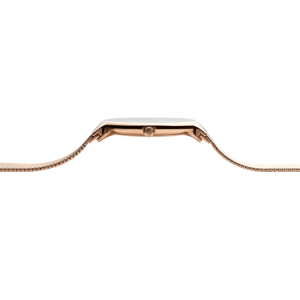 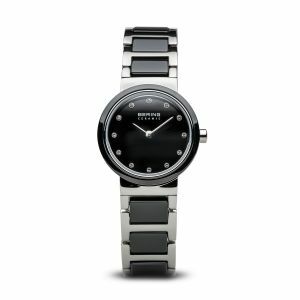 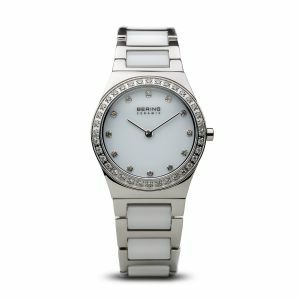 Bering watches and jewellery are timelessly beautiful and long-lasting - like the icy landscapes of the Arctic. 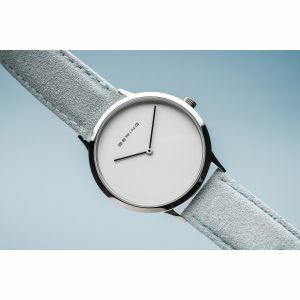 Minimalist Danish design teamed with strong, high-quality materials creates a range that is uniquely stunning. 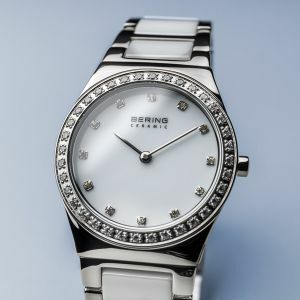 With a clear inspiration from the beauty of the Arctic, BERING watches and jewellery exude pure elegance. 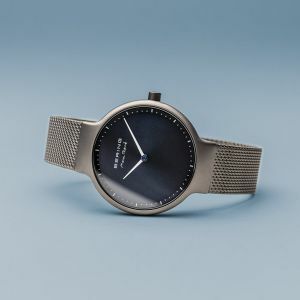 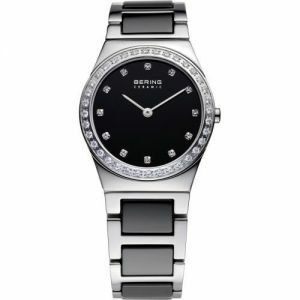 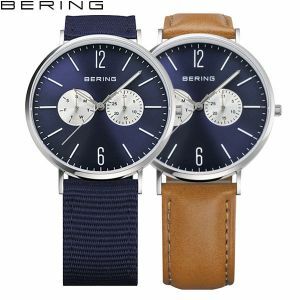 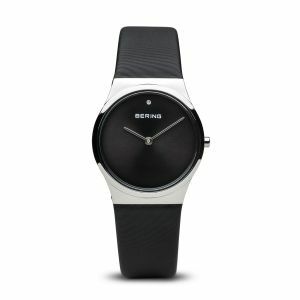 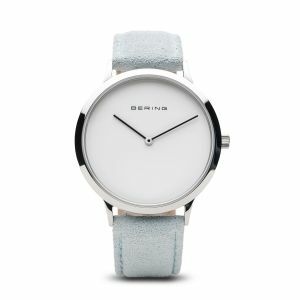 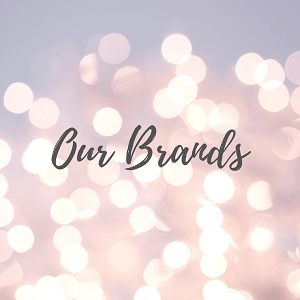 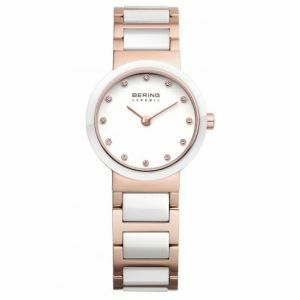 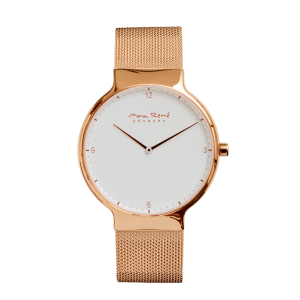 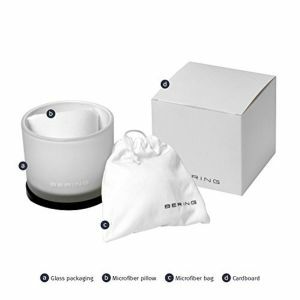 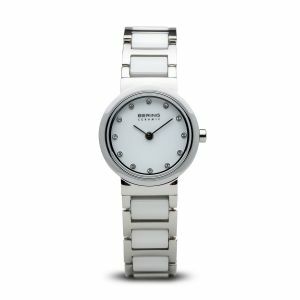 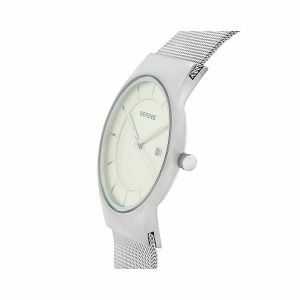 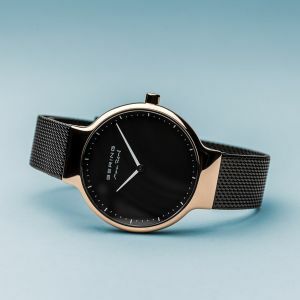 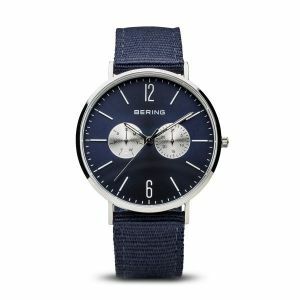 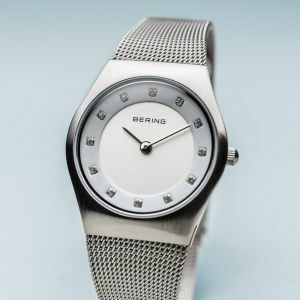 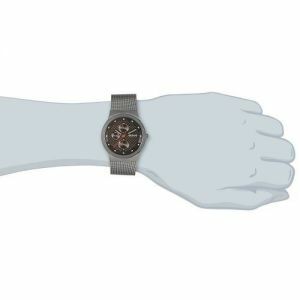 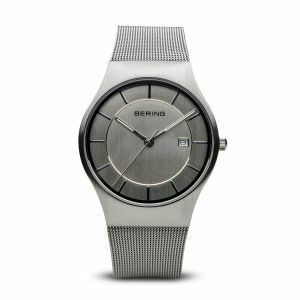 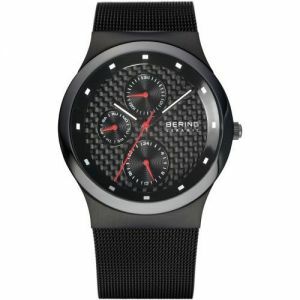 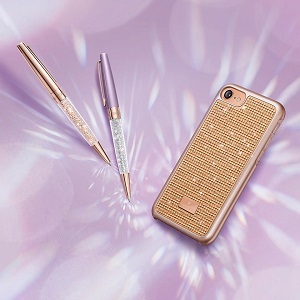 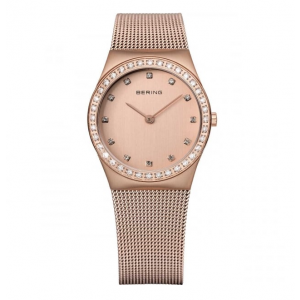 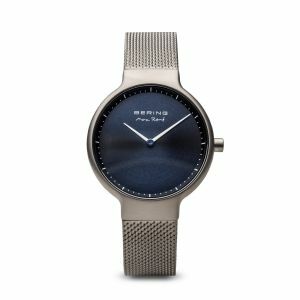 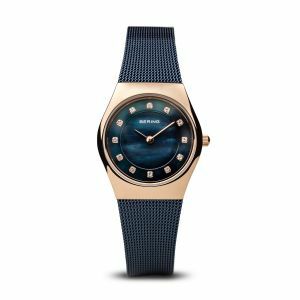 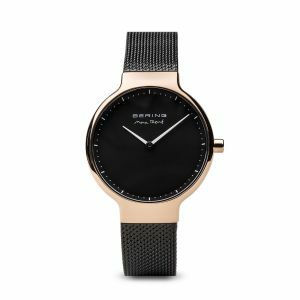 All Bering designs are made from high quality materials, which have guaranteed durability and are in perfect harmony with the timeless design of BERING.